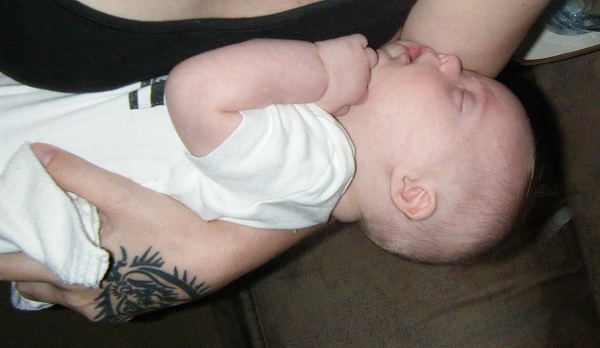 This week we asked: What does milk drunk look like? 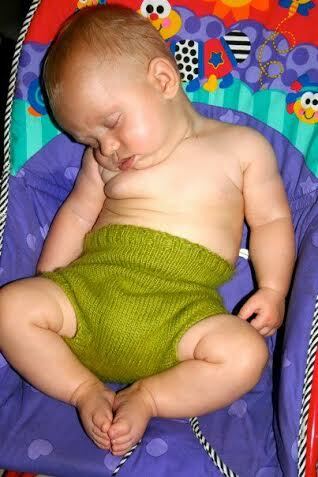 Zoie’s newborn twins sack out after tandeming. 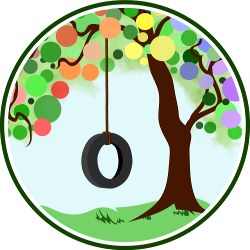 Zoie writes about mindful living at TouchstoneZ. From Joella of Fine and Fair. Lauren, breastfeeding milk-drunk Alrik at Red Robin in downtown Seattle. 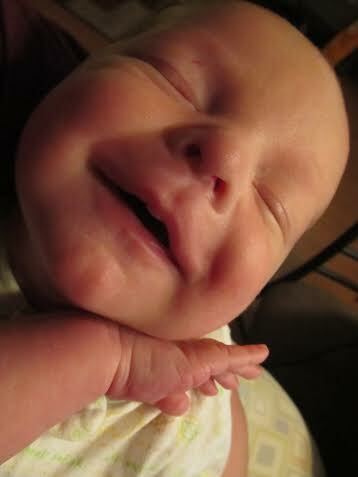 Newborn Alrik, passed out milk drunk! 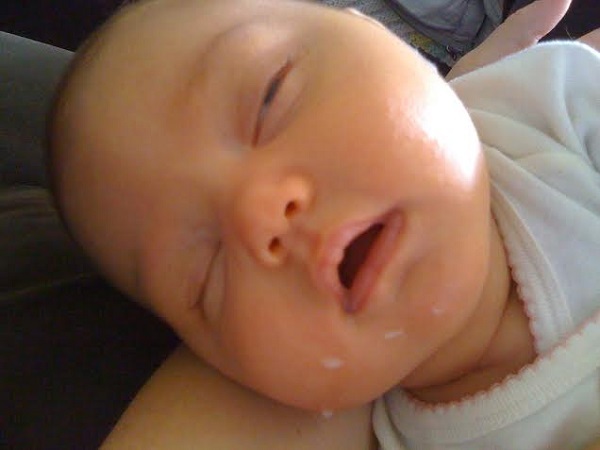 Milk drunk abbey from back in 2008. 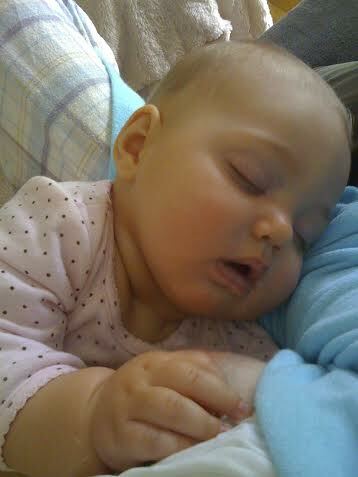 Tell us: What does milk drunk look like in your family? Joella, that pic is gorgeous! Lots of awesomely cute pics here! Look at all these milk drunk cuties. Love how satisfied they all seem.